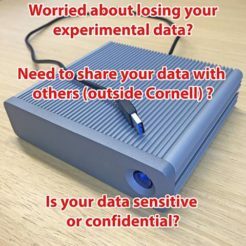 Is your data sensitive? The Data Storage Finder can help match your data needs. Secure your data! 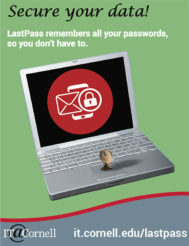 LastPass remembers all your passwords in one secure vault. Cloud file sharing with Box. Collaborate online. Access CU Library resources off campus with the Passkey bookmarklet.